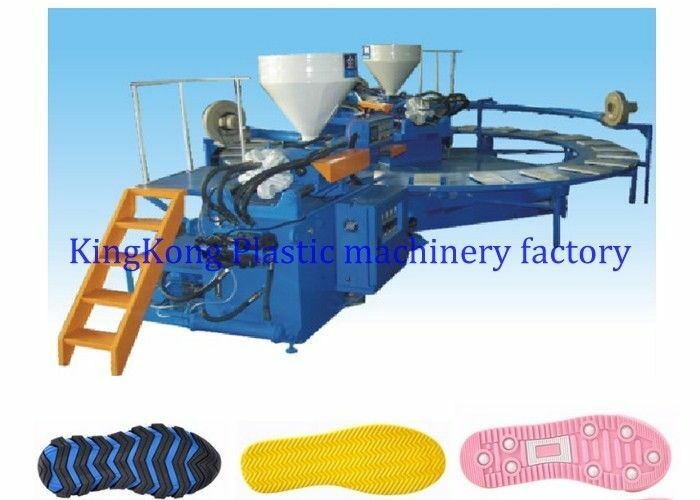 This is a Horizontal 2 colors 24 stations injection molding machine for PVC / TPR /TR Sport shoe outsole. Able to equip with mold water distribution system, according to different product. 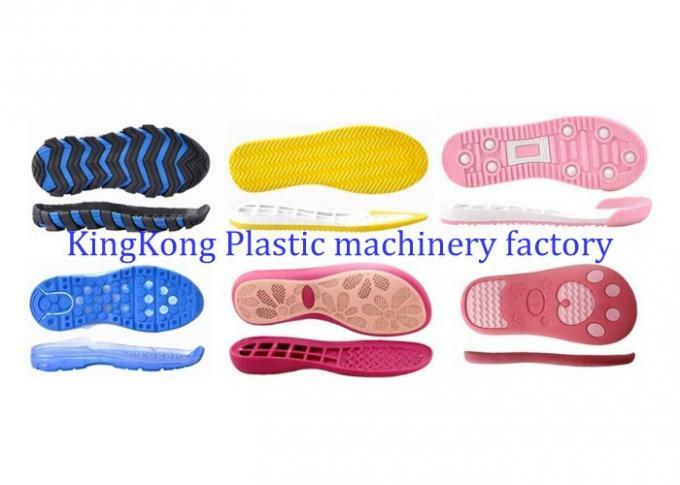 You can also use to produce three colors PVC Straps / upper after change the mold.